The Double Wrap Bracelet is a multi-wrap bracelet for men + women. I use vegetable tanned leather hides and hand dye my bracelets. The dyes I use are eco-friendly. 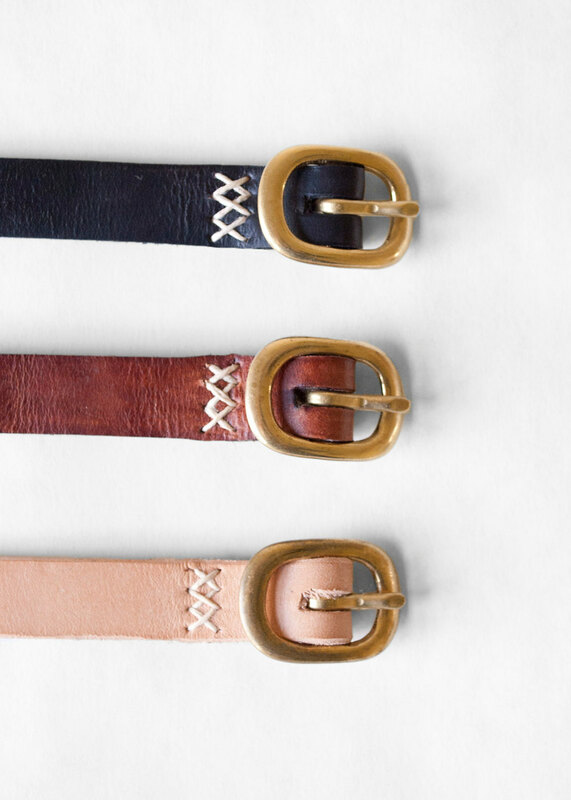 The solid brass buckle is hand sewn onto the bracelet with linen cord. I finish all my leather goods with a coat of my own leather finishing wax + oil. The bracelet may be a little stiff when you receive it; as most new, high quality leather products are, but it will soften with wear. It's color will change over time. 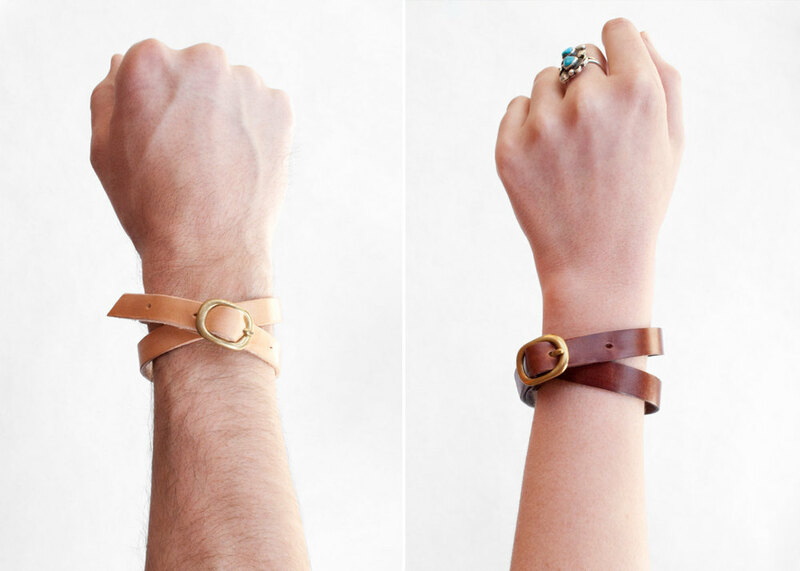 The longer you wear your leather bracelet, the more character it will develop! -will develop unique character over time! Up to 3 character monogramming available for an additional $5. This item is made-to-order. Please allow 2 weeks for production.